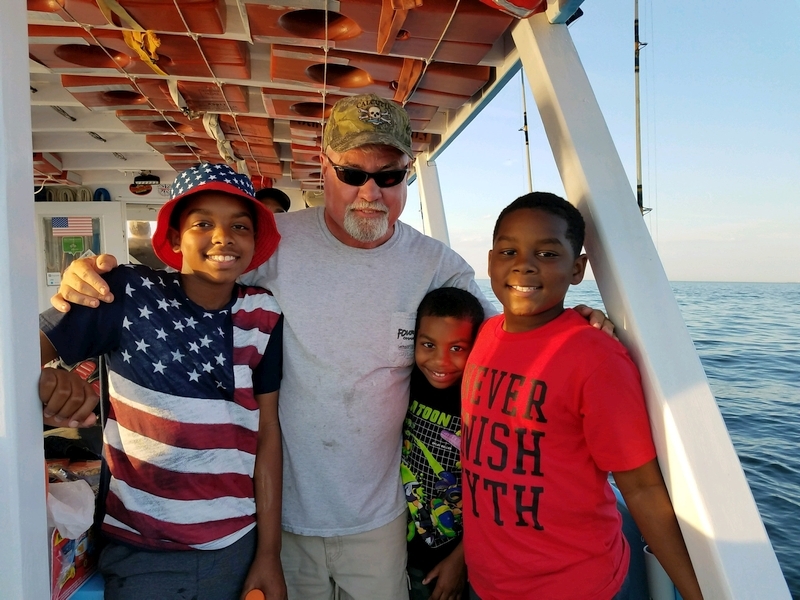 We fish for Fall Stripers, Cobia, Croaker, Spot, Flounder, Bluefish, Sea Trout, Sea Mullet, Oyster Toad, Sand Shark, and More! 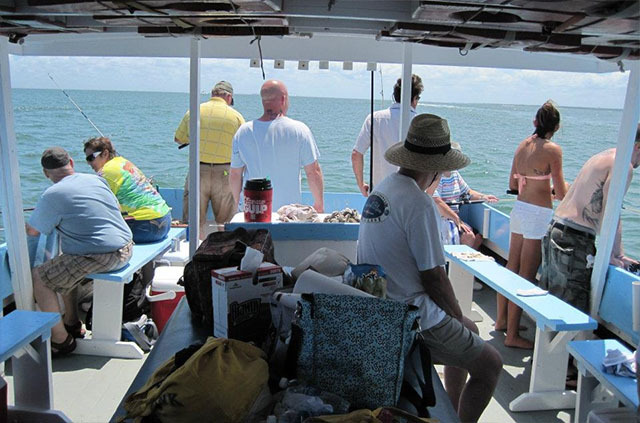 * Make sure your personal items are secured. 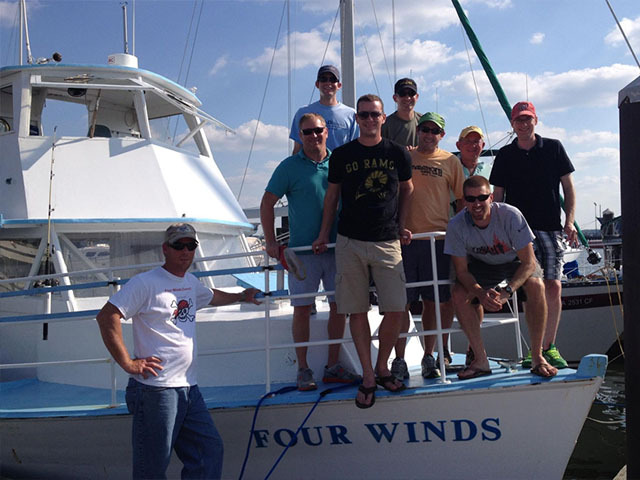 * The crew is not responsible for lost items. 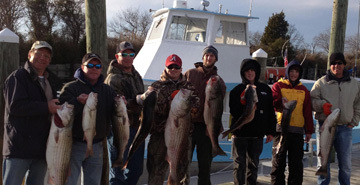 If you’re looking for first class Chesapeake Bay Fishing Charters, you have come to the right place. 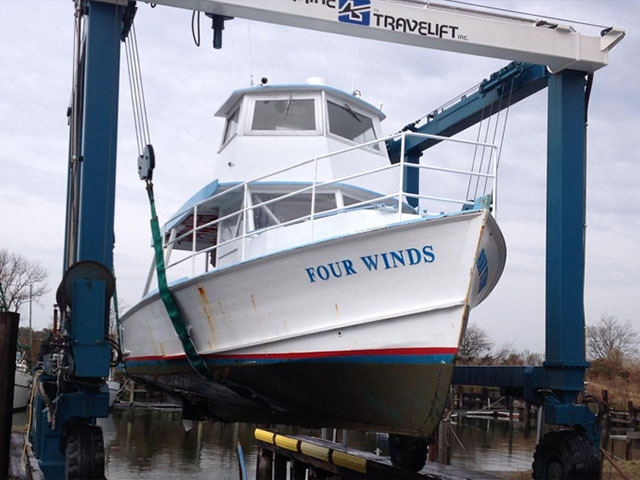 Four Winds Chartering provides the best Chesapeake Bay fishing charters and Hampton fishing trips in Virginia. 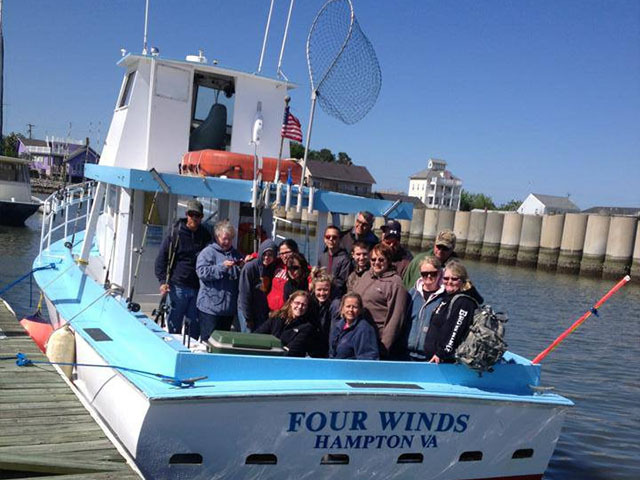 Four Winds Chartering is located in the finest sportfishing location on the East Coast and is based out of Hampton, VA.
Our Chesapeake Bay Charter Fishing Service offers amazing fishing trips out of Dandy Haven Marina. 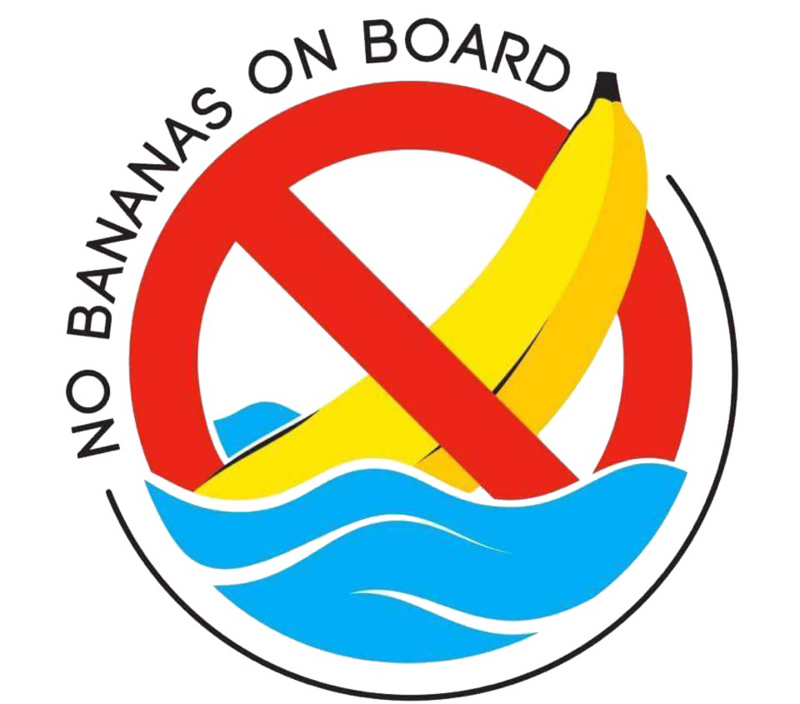 We value your safety and that’s why we chose this port because itâ€™s more superior to others located on this coastline. 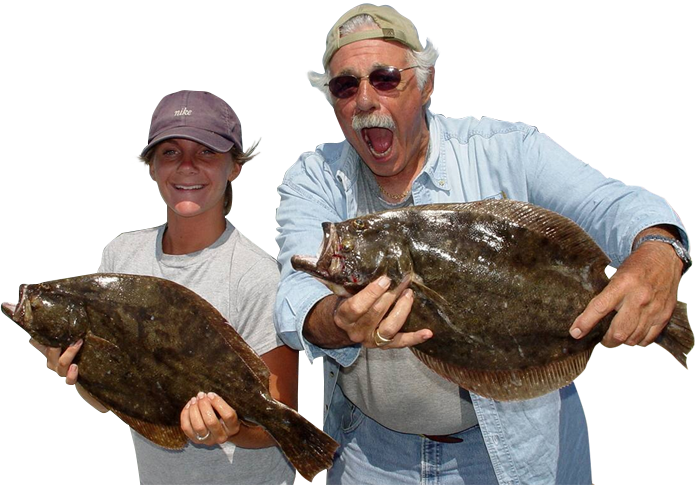 Your Chesapeake Bay Fishing Charter will be fun & exciting and very safe for you and your fellow anglers. 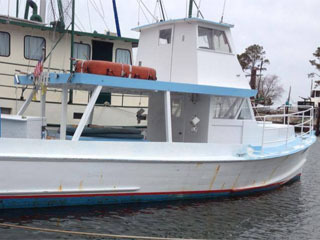 Quit Wishing, Let's Go Fishing! 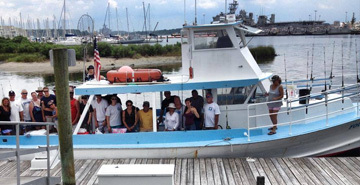 Custom Group Charters are our specialty! 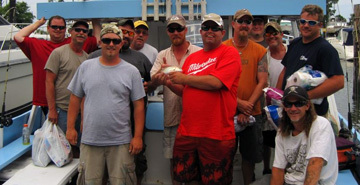 Many of our customers have been fishing with us for more than twenty years. 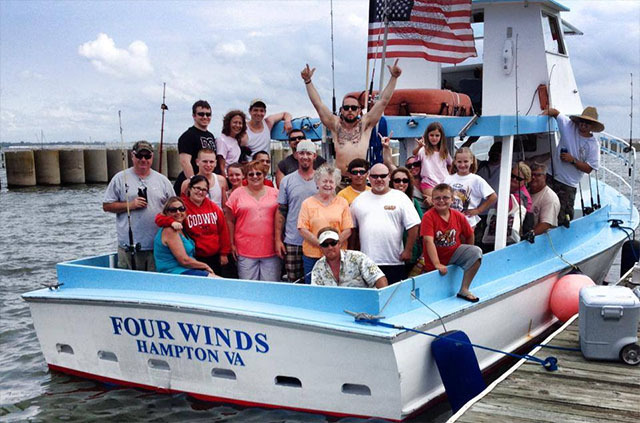 Virginia Beach, VA is known as "home of the striped bass". 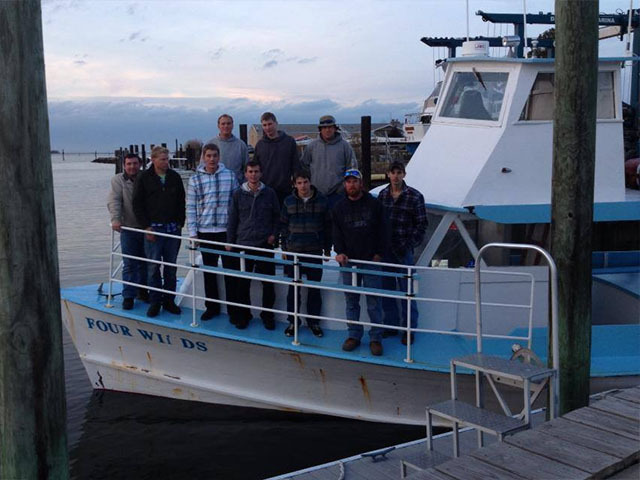 We also fish for flounder, rockfish, shark, and more! Your Pleasure is our business. 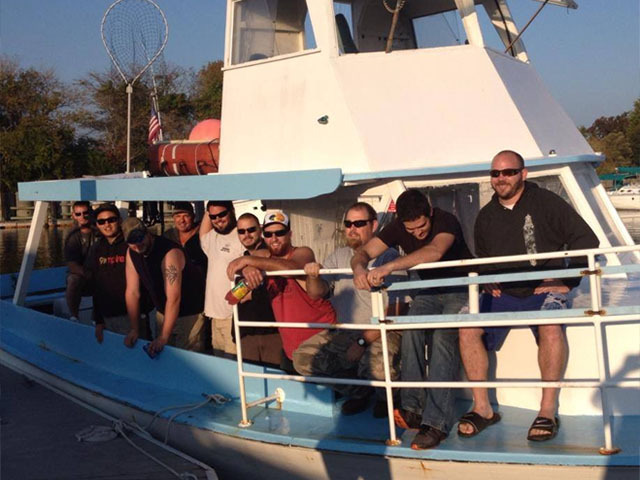 We can't guarantee a large number of fish every trip, I can guarantee an honest effort.